A one shot music video, with no edits, seems like a great indie tool for those on a budget who don't have the cash for an editor. But, it usually takes much more planning, choreography, dozens of failed tries and complicated hard work than most would think. With that said, just below is one of the greatest One Shot Music Videos of all time by a true indie out of Canada named Kiesza. It was this debut single released by the Lokal Legend indie label that had such a strong impact that it successfully launched Kiesza's career. 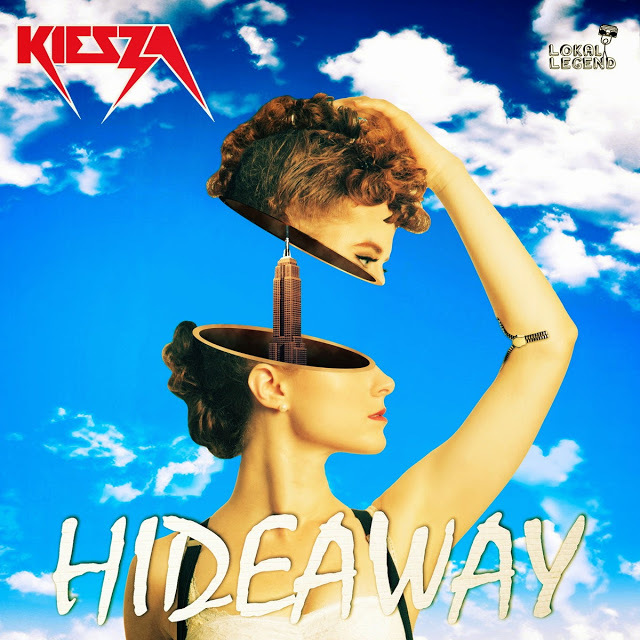 This post was adopted from a May 17, 2014 feature of Kiesza on The-Indies at TheIndies.com/2014/05/kiesza-hideaway-one-take-video-hall-of.html with changes, updates and and mobile friendly updates by Mariana L. Villanueva for The Indies Network. 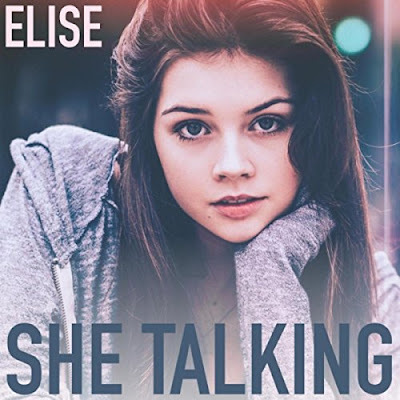 Dancentricity presents Elise Trouw and the lyric music video for her independently released single song titled She Talking. which has enough dancing in it to be a welcome feature here. Enjoy! This post was created on January 29, 2018 by Mariana L. Villanueva of The Indies Network of entertainment brands, of which Dancentricity is a part of. 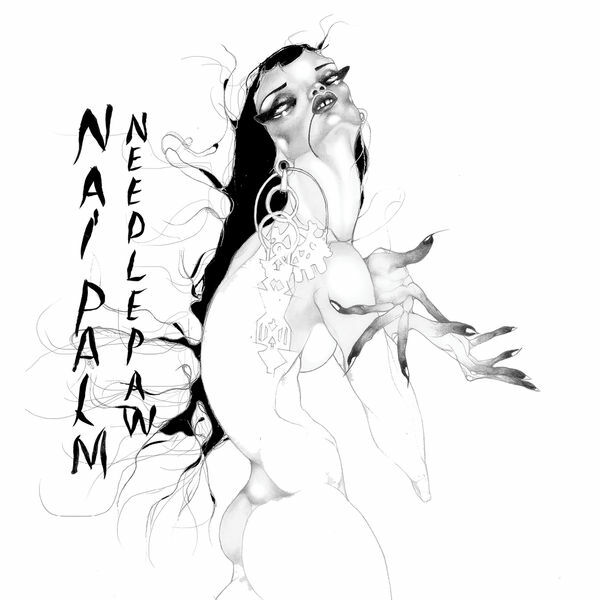 Dancentricity is proud to present Nai Palm and her fire dance music video for her song titled Homebody, which is track #12 from her first ever solo album titled Needle Paw. For those who don't recognize Nai Palm's name, she is the lead singer in the very unique and eccentric Australian funk/soul/jazz/fusion band known as Hiatus Kaiyote. Nai Palms solo album is a stripped down minimalist departure from the wild sounds of Hiatus Kaiyote.